To discuss our range of monitoring options, get in contact with Aztec Security Systems today. Aztec Security Systems provides clients with a comprehensive range of monitoring options. We provide both domestic and commercial clients with fully customised monitoring solutions, designed to fufill the unique security requirements of the individual client. Our monitoring solutions use the very latest technology giving clients flexibility and responsiveness like never before. Clients can monitor their home from anywhere in the world through their smartphones. 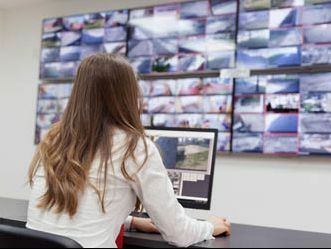 No matter your monitoring requirements, our team can recommend the right monitoring security system for your needs.